Here you see a brief overview over the books published or edited by myself. Books where I am co-author, or in which I have just written a chapter, are not listed here. Please also visit my site at Amazon Author Central. Franz Petermann, Gerhard Gründer, Markus Wirtz, Janina Strohmer (Editors) 1. edition 2015, Hogrefe-Verlag, Bern. 1048 pages. 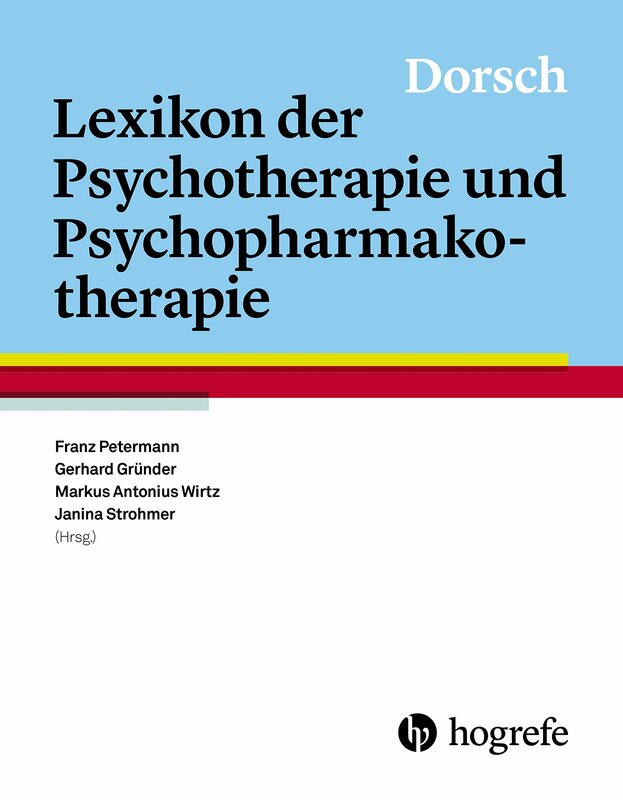 The lexicon of psychotherapy and psychopharmacotherapy (in German) presents compact and current knowledge across the spectrum of mental disorders and therapeutic methods. Fundamentals, concepts, definitions and therapeutic methods are systematically and reliably represented in more than 4,500 contributions from more than 400 renowned experts in psychology and psychopharmacology. You can buy the book at Amazon. The book (in German language) is a comprehensive guide to all aspects of treatment with psychotropic drugs, starting from the preclinical fundamentals of pharmacology and the neurobiological basis of mental disorders to specific clinical issues (eg, psychopharmacological therapy during pregnancy or during childhood and adolescence). Detailed information on the book can be found on the pages of Springer-Verlag. The book is available on Amazon, of course. 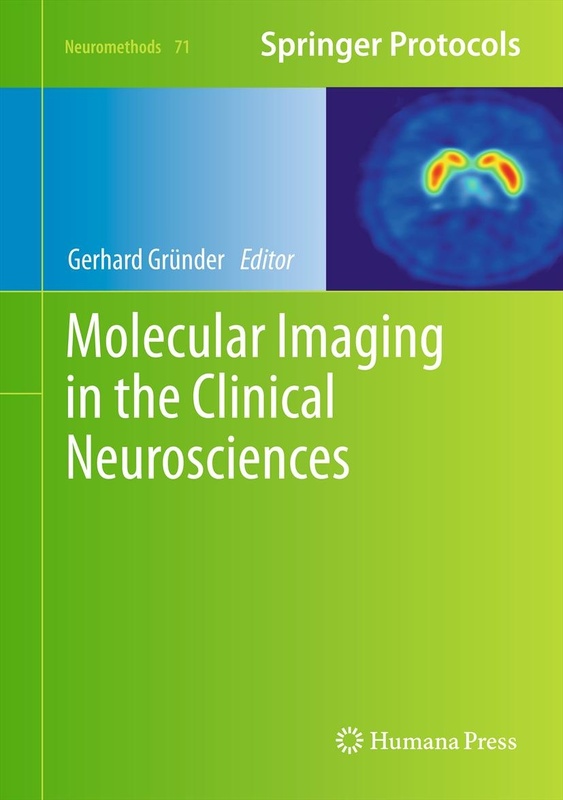 In this book in English language extensive knowledge of molecular imaging (especially with positron emission tomography, PET) is taught. The introductory chapters cover the apparatus and the physical and radiochemical foundations of the method. After chapters on different methods of analysis and small animal imaging, applications of PET in the clinical neurosciences take the most space. Discussed are both psychiatric (dementia, mood disorders, schizophrenia, addictions) and neurological disorders (Parkinson’s disease, cardiovascular disease, brain tumors). Detailed information on the book with the ability to download individual chapters can be found on the pages of Springer-Verlag. This book you will of course also get on Amazon.